Can professionalism stand for something bigger? 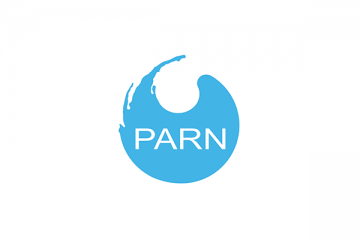 Here you’ll find the latest news & views from across the professional body sector, from PARN. We post snippets of our latest research, comments from the sector and interviews with professionals and professional bodies alike! We’ll also take you through our new projects and upcoming opportunities.